I thought Dhanush is based out of Bofors Template, ATAGS or Bharat 52 are based out of GC-45 template. Unable to understand why China is buying Ansat (LUH) helicopter from Russia ? What else they have not got so far ? Noob question -> Can we salvage the old engines for something useful ? 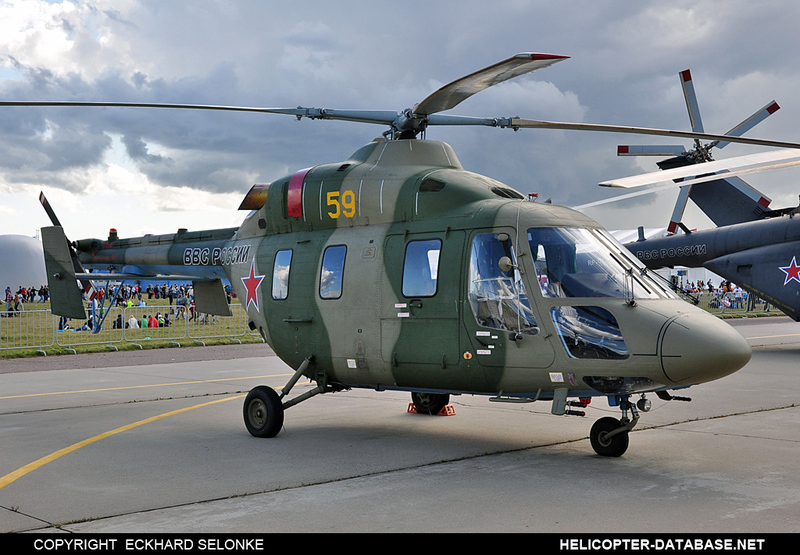 I guess I mentioned this last year also, the LUH looks very similar to Kazan Ansat helicopter. I am curious to know, how they resolved the issue of air brakes ? Additionally, what is the status of the improvised sleeker pylons ? 1. How does one decide to put 1 or 2 wheels in nose gear in fighter planes ? 2. What are the disadvantages of drooped nose of NLCA vis a vis LCA ? What would have been the optimum CIWS system for Vikramaditya in your opinion. Do we have finalized specs for HAL LUH ? And the LUH exterior is strikingly similar to Kazan Ansat helicopter. Thanks for the info and the pains taken to explain Indranil ! By the way, did you get the answer regarding LCA's wing blending similar to Rafale, Gripen ? Vivek Saar, no Al-Khalids ?? Do we need to consider the weight of the pylons in your calculations ?